KKR and SRH are two teams with consistent performances over the past three seasons. Their opening bout promises to be a thriller. 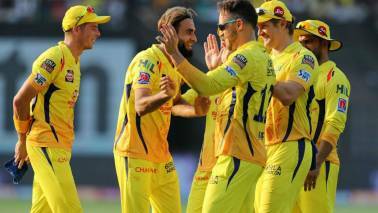 The first super Sunday of IPL 2019 sees Kolkata Knight Riders (KKR) take on Sunrisers Hyderabad (SRH) at the majestic Eden Garden in Kolkata on March 24. KKR have won the IPL twice while SRH have been the champions of the showpiece event once in the past. SRH won the title in 2016 edging out their southern rivals Royal Challengers Bangalore (RCB) by 8 runs. Kolkata last lifted the IPL trophy in 2014 when they defeated Kings XI Punjab (KXIP) in a thrilling final. Before that KKR won the title in 2012. 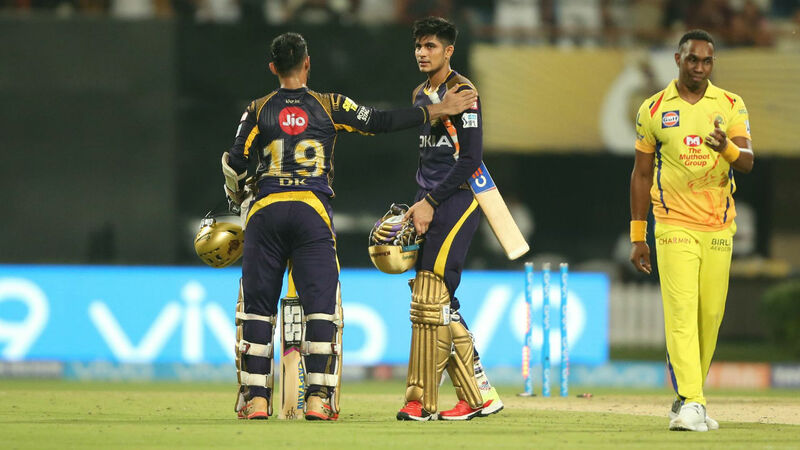 Although title success has eluded KKR since, the team has displayed some great cricketing skills and managed to finish in the play-offs in past three seasons. They face an equally strong opposition in SRH who clinched the trophy in 2016 and finished in the play-offs in 2017. They were runner-ups last season. Naturally, the match promises to be a humdinger. 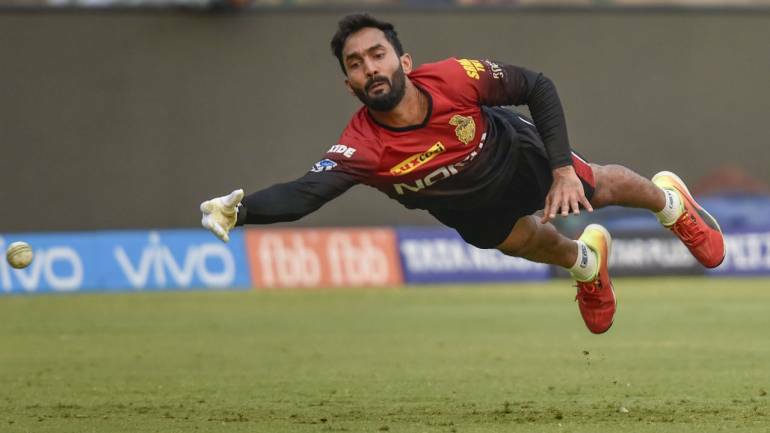 Dinesh Karthik was appointed skipper of KKR last year and that proved to be a masterstroke. Karthik will not only have to lead the team, but will have to play the role of the anchor and finisher. KKR on the other hand are packed with all-rounders. In Andre Russell, Sunil Narine, Joe Denly, Anrich Nortje, Carlos Brathwaite, Srikanth Mundhe and Piyush Chawla the squad has seven players who can chip with the willow and leather equally. Their batting is dependent on the likes of Robin Uthappa, Karthik, Shubman Gill and Nitish Rana. The spin troika of Chawla, Narine and Kuldeep Yadav gives KKR enough bowling depth. SRH have dealt a minor blow with Kane Williamson-who finished as last season's top run scorer - being sidelined for initial few matches owing to an injury which he sustained while playing for New Zealand against Bangladesh. However, his absence will be me made by returning David Warner. The Australian opener missed last season due to his involvement in the ball tampering scandal. In Williamson's absence, Warner will lead the side, which will a major shot in the arm for the team as he can give them a flying start. SRH have great overseas players. Warner and Williamson aside, Billy Stanlake (Aus), Rashid Khan (Afg), Mohammad Nabi (Afg), Shakib-Al-Hasan (Ban), Jonny Bairstow and Martin Guptill are SRH's overseas signings. All the players are match winners in their own right. SRH boast a great bowling unit. The likes of Bhuvneshwar Kumar, Khaleel Ahmed, Khan, Nabi and Shakib cover multiple bases. On paper the two teams are strong enough to serve spectators with a thriller. 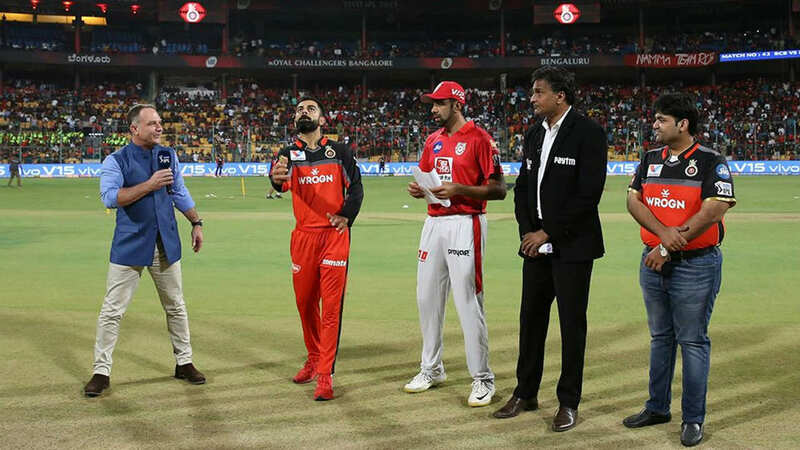 Where to watch – Star Sports 1 and Star Sports 1 HD. The two teams have locked horns 15 times in the past with KKR proving to be a better opposition. 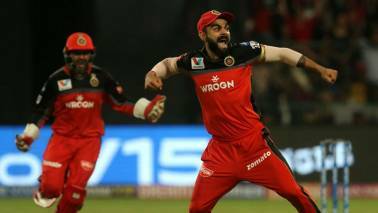 The Kolkata-based franchise have won 9 of those encounters, while SRH have won 6. However, three of those six wins for SRH, have come in last five matches against KKR. Ahead of the tournament, the 'Orange Army' have encountered numerous injury concern. Williamson has been sidelined for initial few fixtures and the responsibility to lead SRH has fallen on the shoulders of Warner. KKR should win this one as they are a difficult side to beat at home. But SRH would ensure they take the matter all the way down to the wire. The Eden Gardens track is considered one of the better batting surfaces although spinners tend to come into action as the match wears on. Spinners have enjoyed bowling here in IPL games as well. Moneycontrol Dream XI: David Warner (C), Sunil Narine, Robin Uthappa (WK), Manish Pandey, Vijay Shankar, Andre Russell, Yusuf Pathan, Piyush Chawla, Rashid Khan, Bhuvneshwar Kumar, Siddharth Kaul. Gill was the player of the tournament at the 2018 U-19 World Cup and was picked by the Kolkata franchise for a whooping Rs 1.8 crore last season. Gill had a decent run in 2018 when he scored 203 runs in 13 appearances averaging 33.83 at a stunning strike rate of 146.04. The 19-year-old idolises Virat Kohli. He could get KKR the perfect start to the season. 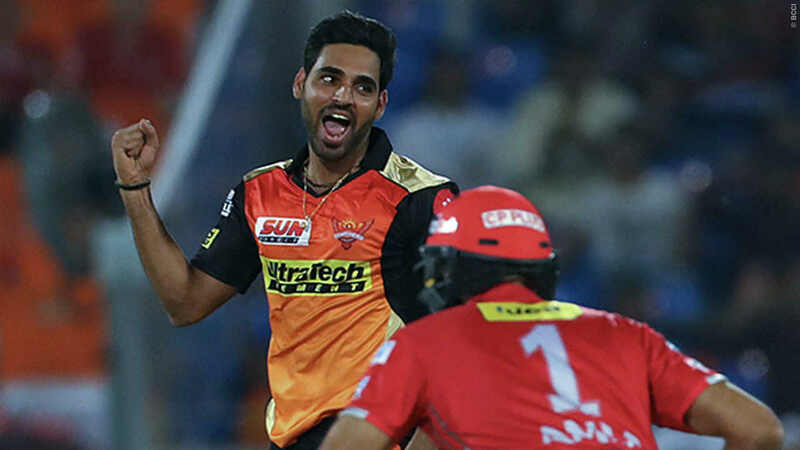 Bhuvi has claimed 96 wickets in the past 5 IPL seasons. The Indian pacer holds the unique record of winning the Purple Cap in back-to-back seasons (2016 and 2017). His ability to pick wickets in the death overs make him a prized asset for any T20 captain. Along with Rashid Khan, Bhuvneshwar becomes a potent bowler towards the fag end of the innings. He could swing the match in SRH's favour.